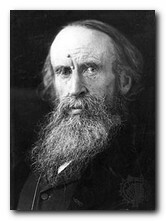 Leslie Stephen (1832-1904) has every right to be considered the father of the Bloomsbury Group, since it was his sons and daughters who eventually formed the network of friends and lovers which came to be given that name. But he was equally distinguished in his own right – as an author, critic, and a mountaineer. He is perhaps best known as the editor and principal author of the Dictionary of National Biography. Born in Kensington, London, he was raised in a family which belonged to the Clapham sect of evangelical Christian social reformers. He was educated at Eton College, then at Trinity Hall, Cambridge where he remained for several years as a fellow and a tutor of his college. He became an Anglican clergyman, but in 1865 renounced his religious beliefs and left the church. In 1869 he married Harriet Thackeray, the daughter of William Makepeace Thackeray. They had a daughter Laura (1870-1945) who developed a form of incurable brain disease and was institutionalised for the majority of her life. When his wife died rather suddenly in 1875 he married Julia Prinsep Jackson, the widow of Herbert Duckworth. She brought with her two sons, George and Gerald, the latter of whom went on to found the Duckworth publishing company. 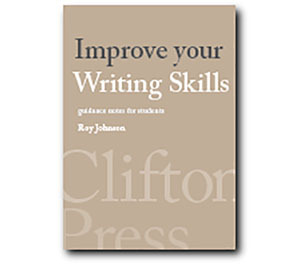 Settling at Hyde Park Gate in Kensington, London, he made his living as a journalist, editing the Cornhill Magazine which published the work of Robert Louis Stevenson, Thomas Hardy, and Henry James. He also contributed to the Saturday Review. Macmillan, and other periodicals. In his spare time he became a famous mountaineer, and was the first person to climb a number of Alpine peaks. He was one of the first presidents of the Alpine Club and wrote The Playground of Europe which became a mountaineering classic. With his second wife he had four children – two sons, Thoby and Adrian, and two daughters, Vanessa and Virginia who became Vanessa Bell the painter, and Virginia Woolf the writer. He was the first editor of the Dictionary of National Biography and he wrote The Science of Ethics which was widely adopted as a standard textbook on the subject. When his second wife died in 1895, his daughter Vanessa took over the running of the Stephen household. He established what both his daughters describe as an emotionally demanding regime – but it has to be said that as a free-thinker, he also gave them free reign to pursue their artistic ambitions. In fact it is often observed that although Virginia, like other women of her time, did not go to university, she nevertheless received a first-class education at home, merely by being given free access to her father’s library. When Leslie Stephen died in 1904 all four of the Stephen children lost no time in setting up home independently in what they saw as a more liberal and tolerant atmosphere. They even decorated their new premises in Gordon Square Bloomsbury in lighter colours, as a reaction to the dark tones of the Victorian period they were leaving. 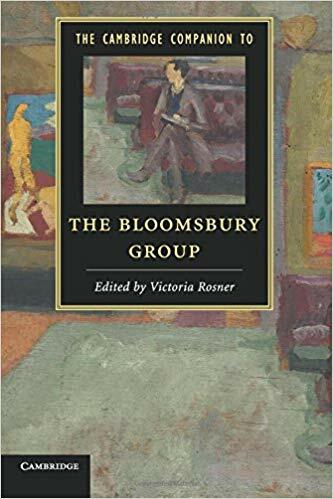 However, the politically liberal, free-thinking (non-religious) intellectual atmosphere their father left them as an inheritance was to form the basis of what they had created within a few years as founding members of the Bloomsbury Group.